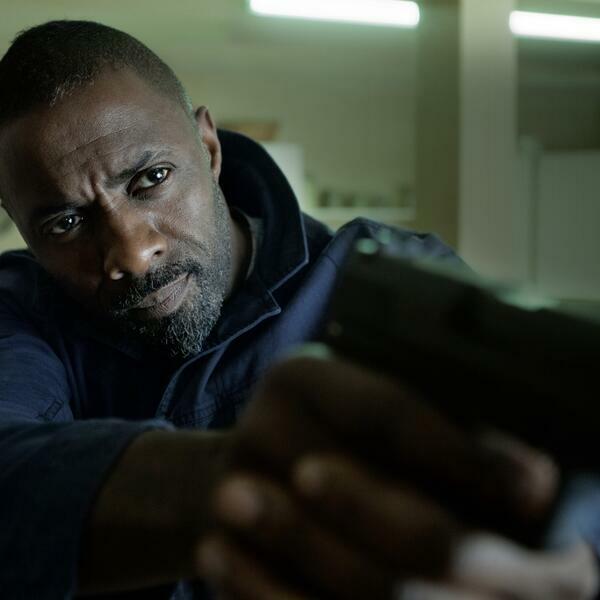 Movie Critic Jon Brown gives us an insight to the release of action thriller 'Bastille Day' with Idris Elba including a few words from the man himself. Get the low down, all in this week's Big Preview. Click play and you're away!